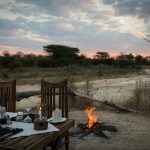 Tanzania’s second largest park at 10,300 sq kms, it forms part of a wild and extended eco system that extends far and wide through six other protected areas within the south and west of Tanzania. 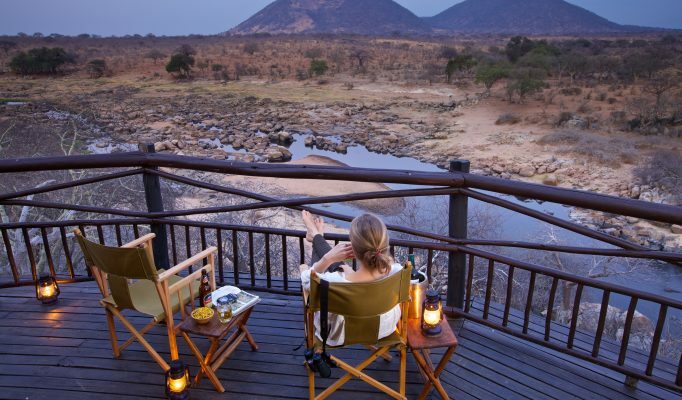 Wild and dramatic, this is a truly compelling wilderness area which is action packed during the dry season. 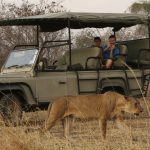 Huge buffalo herds and a very healthy lion population in large prides brings with it some exciting interaction. 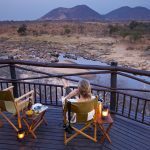 Elephant and giraffe can be seen, together with an incredible range of antelope including the Kudu, Roan and Sable antelope. 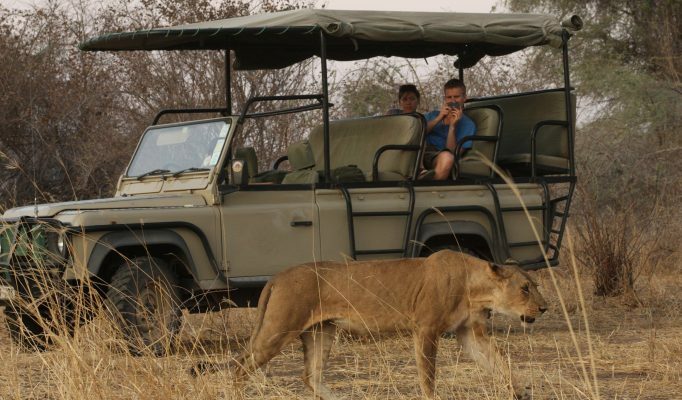 Leopard, cheetah and wild dog sightings are common. 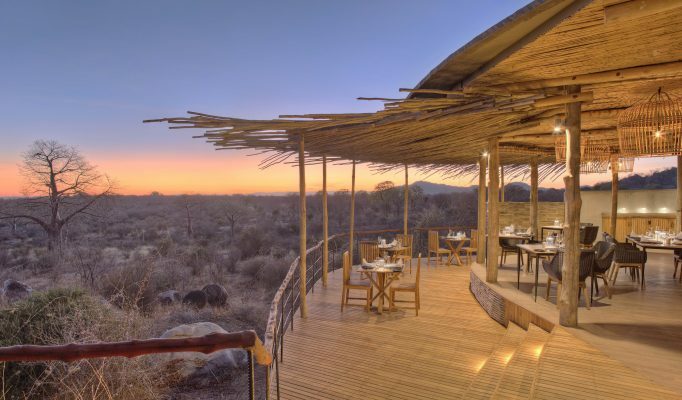 Birdlife is prolific with over 500 species making for excellent viewing during the wetter months as well. 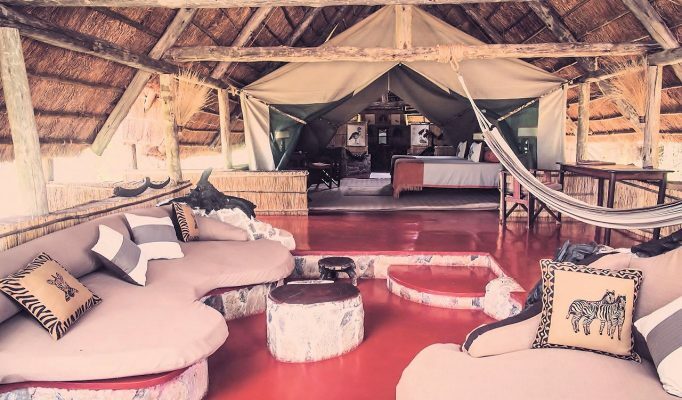 Most visitors arrive into the park by air from DAR or the Selous, alternatively, it is possible to connect with flights directly to the northern parks. 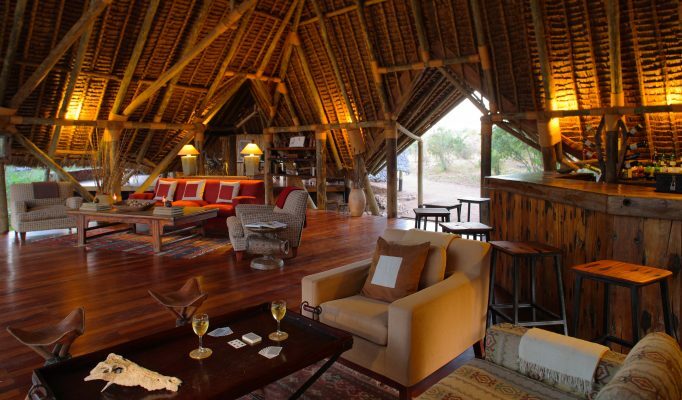 Limited accesibility means low visitor numbers and we would recommend a minimum 3 nights or longer to gain full reward. 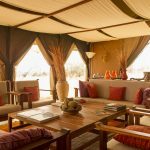 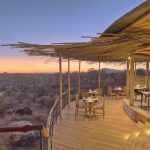 Our favourite place to stay: Kwihala Tented Camp. 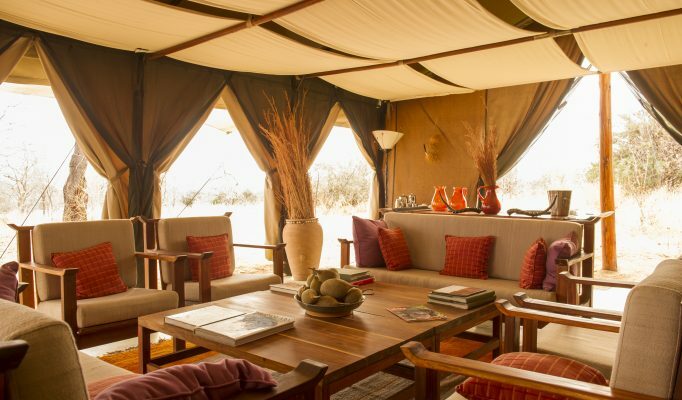 The luxury camp option: Jongomero Camp. 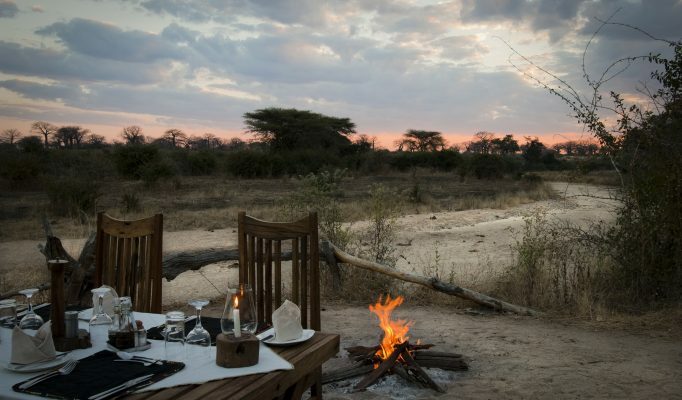 An old favourite with superb guiding: Mwagusi Camp. 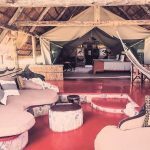 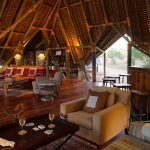 Good lower cost option: Mdonya Old River Camp.